What is this website all about? It started as a way to organize people in 2010 when an application was put in for another large gravel quarry on Grand Island. The community rallied around the purpose of protecting this amazing place — a river island with some of the most productive farmland in the world. This work continues even today! Please check out our most recent updates for the latest on this effort. Grand Island continues to be a vibrant center for agriculture. We aim to keep it that way! 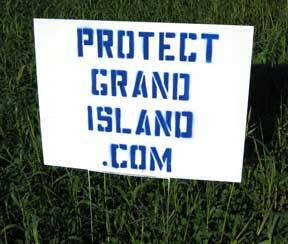 Thank you for visiting our website and for helping us protect Grand Island!